The ARTC–ST144 Signal Safeworking course provides participants with current knowledge of ARTC Signal Safeworking Standards and Procedures for work in NSW, SA, VIC and WA. ARTC–ST144 replaces ARTC–ST43. Reaccreditation for ST43 is available as a two day refresher course to approved applicants. demonstrate correct safeworking practices whilst working on signalling infrastructure. 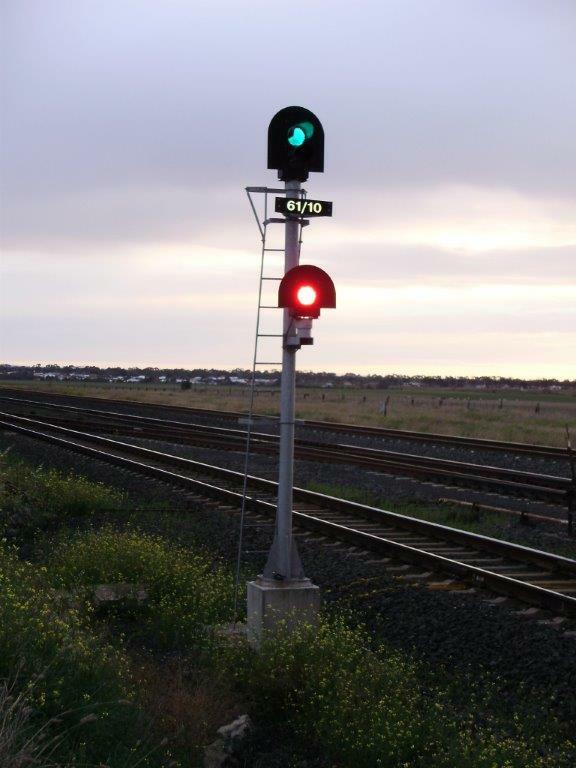 The signalling standards, codes, network rules and rail corridor protocols for working on the ARTC signalling system. Maintenance responsibilities, service schedules, testing and certifying requirements. Signals equipment issues, including failure and failure management. Changes and work on network infrastructure, such as re-railing, bridging authorities, equipment disconnection and booking equipment out of/into service. Accident and incident management and investigation. ARTC contractors enrolling in the ST144 course must hold a Rail Industry Worker card with the qualifications to perform safeworking functions AND be competent on the equipment (SoC is required). The course also assumes a knowledge of signalling systems and principles. Advice from ARTC indicates that to be eligible for ST144 certification participants must complete the ARTC Electrical awareness induction. Course bookings can be made at Pegasus Safety Inductions Booking Portal.